Rumours are flying that some of our well known high- street fashion brands are to be put on the market next year. In Ireland there are more than 60 shops which could be affected. Brands such as Coast, Oasis, Warehouse and Karen Millen could all be looking for new owners, quite likely private equity firms. The administrators that control the failed Icelandic bank Kaupthing are said to be looking at possible sales. With rents continuing to increase in Dublin, (especially with the new owners of the large shopping centres driving rental increases), and there are good signs of recovery in the provinces, any attempt to negotiate breaks or rent deductions are likely to be knocked back. Over the past few years, fashion retailers have struggled more than most to thrive in the competitive commercial retail market. 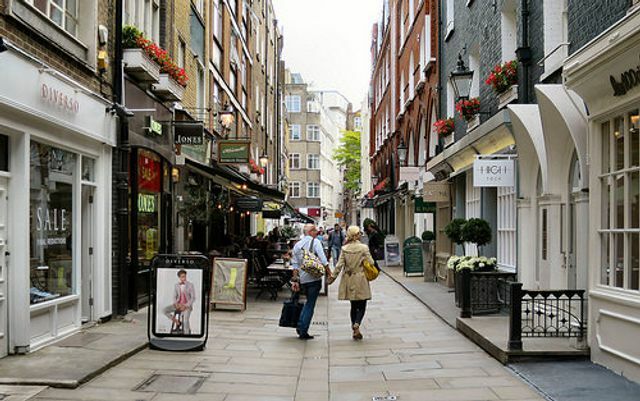 The next year ahead of us could be interesting times for some of our retail landlords. With possible multiple sales and the continuing uncertainty of Brexit this could result in a dampening of landlord's expectations with regard to rental increases. Fashion mainstays including Coast, Oasis and Warehouse are being put up for sale as part of an effort to recover money for creditors of failed Icelandic bank Kaupthing. SHARE Administrators who control the bank are looking to sell off the portfolio of fashion retailers, four sources familiar with the matter said. They are also looking at options for the sister company that operates the Karen Millen fashion chain which shares the same owners. The companies employ hundreds of Irish staff at more than 60 shops and concessions and are mainstays of main streets and shopping centres across the country.